EMG's are easy to install. 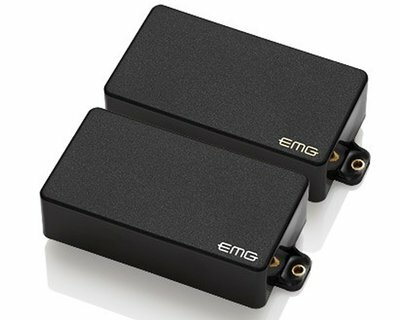 Each pickup features EMG's own Quik-Connect header and mating cable for quick installation. Every pickup has pre-wired volume and tone controls, battery clip, output jack, and diagrams. All models are designed for direct replacement into most standard instruments.